Below, our editors have selected the most interesting films debuting this month, listed in alphabetical order. Eva Vives’ debut feature stars Mary Elizabeth Winstead as Nina, a stand-up comic who moves to Los Angeles to get a fresh start. Despite finding success and a new love interest (Common), Nina struggles to be happy. 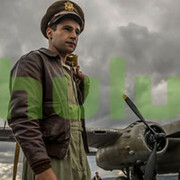 Winstead’s performance earned an abundance of praise in reviews from the film’s Tribeca premiere, and Nina’s strong supporting cast of Chace Crawford, Clea DuVall, Kate del Castillo, and Beau Bridges should not be overlooked. 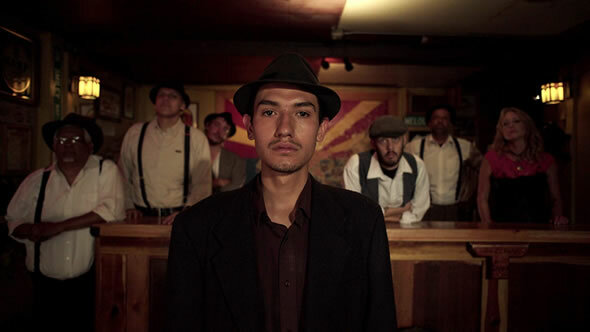 The latest documentary from Robert Greene (Actress, Kate Plays Christine) delves into the heart and history of Bisbee, Arizona, an old mining town near the Mexican border. In 1917, 1200 immigrant miners were taken from their homes, forced into cattle cars, shipped to the desert, and left to die. Greene captures the community’s struggle to come to grips with the deportation on its 100th anniversary. Early reviews from Sundance were excellent. Keira Knightley stars as the groundbreaking French writer of the title in this biopic from Wash Westmoreland, the co-director (with his late partner Richard Glatzer) of Still Alice. 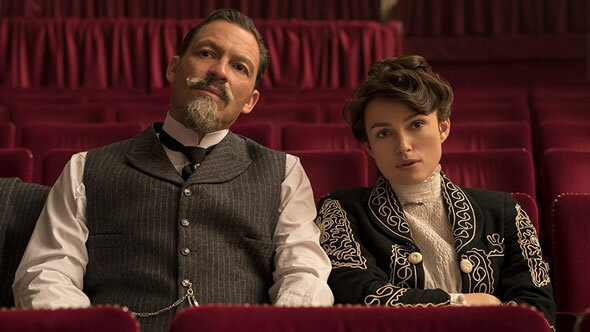 Detailing Sidonie-Gabrielle Colette’s first marriage to Henry Gauthier-Villars (Dominic West), who took credit for writing her first four novels, the film explores Collette’s fight for creative and personal independence. The formal audacity of writer-director Rungano Nyoni’s debut feature stunned critics when the film premiered in the Director’s Fortnight during the 2017 Cannes Film Festival. Excellent reviews followed, and the film went on to win the 2018 BAFTA for Outstanding Debut by a British Writer, Director or Producer. 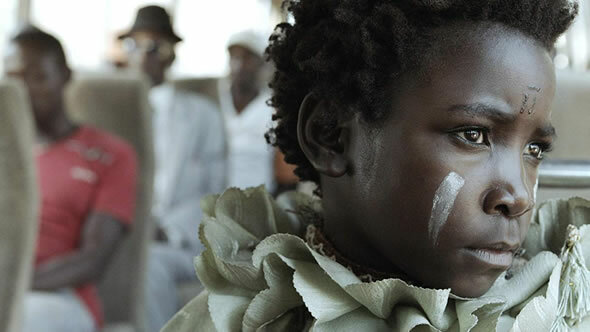 Impressive newcomer Maggie Mulubwa plays Shula, an eight-year-old girl sentenced to life in a state-run witch camp in Zambia. Yes, that's Nicolas Cage—but keep reading. 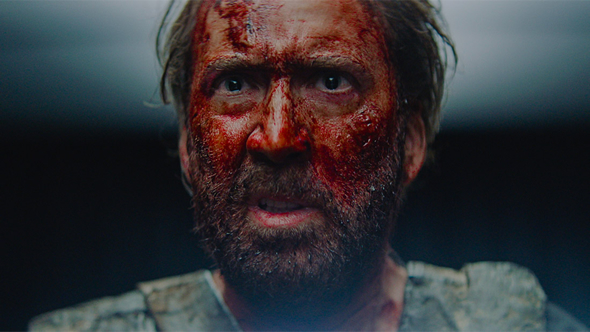 Writer-director Panos Cosmatos’ follow-up to Beyond the Black Rainbow stars Cage as Red Miller, a lumberjack who wants one thing: bloody vengeance on his wife’s killers. Set in 1983, the film follows Miller’s path of revenge after Mandy (Andrea Riseborough), the love of his life, is taken from him by a cult led by Jeremiah Sand (Linus Roache). Early reviews are excellent, but the film is not for the squeamish. Director Steve Loveridge drew from 22 years of Mathangi “Maya” Arulpragasam’s personal recordings to create the definitive portrait of the Sri Lankan musician/rapper who records under the name M.I.A. Most know her from her hit song “Paper Planes,” but few know that her father was the leader of the Tamil independence movement in their home country. Loveridge, a friend of the artist since the mid-1990s, spent four years assembling the footage into an encompassing look at a multi-talented and controversial artist, and most critics think it was time well spent. 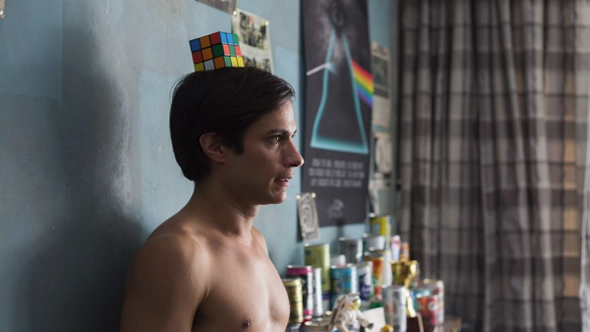 Alonso Ruizpalacios’ follow-up to Güeros won the Silver Bear Award for Best Screenplay at this year’s Berlin Film Festival. Based on an actual heist that took place in 1985, the film stars Gael Garcia Bernal and Leonardo Ortizgris as students who pull off a heist from the National Museum of Anthropology in Mexico City, only to discover that no one wants the 140 priceless Mayan and Aztec artifacts. Shot on never-before filmed locations in Mexico, it looks to be an improvement over 2018’s other young, suburban kids try to pull of a heist film, American Animals. David Lowery (A Ghost Story) directs Robert Redford again (they teamed up for Pete’s Dragon) in this loose adaptation of David Grann’s 2003 piece in The New Yorker about Forrest Tucker, a career criminal who escaped multiple prisons, including San Quentin, and pulled off a string of heists well into his 70s. Lowery regular Casey Affleck plays the detective who pursues Tucker, and Sissy Spacek is the woman who loves him despite his profession. Danny Glover and Tom Waits are his partners in crime. 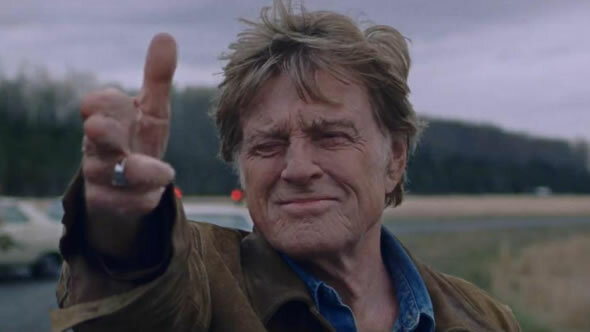 It will be the newly retired Redford's final on-screen appearance, and early reviews should roll in this weekend when the film premieres at Telluride. Writer-director Shane Black (Kiss Kiss Bang Bang, Iron Man 3, The Nice Guys) played Hawkins in 1987’s Predator. 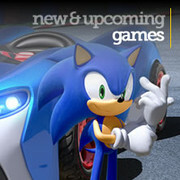 Now he’s putting his own spin on the series with a story that brings the universe’s most lethal hunters to Earth. 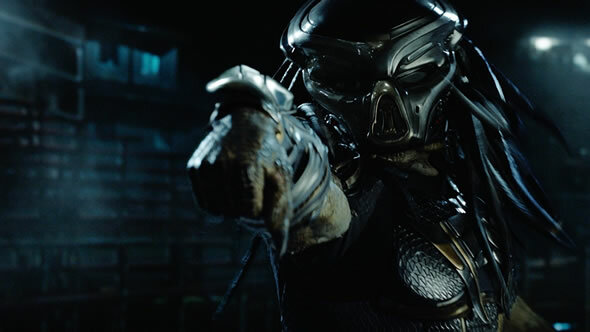 Written by Black and Fred Dekker, who previously teamed-up on The Monster Squad, this fourth film (or sixth if you include Alien crossovers AVP and AVPR) in the series is set between the Danny Glover-starring Predator 2 and Nimrod Antal’s Adrien Brody-starring Predators. The impressive cast includes Sterling K. Brown, Boyd Holbrook, Olivia Munn, Jacob Tremblay, Yvonne Strahovski, Lochlyn Munro, Thomas Jane, Jake Busey, Keegan-Michael Key, and Trevante Rhodes. Premiering in competition on September 2nd at the Venice Film Festival, Jacques Audiard's follow-up to his Palme d'Or-winning Dheepan is Audiard's English-language debut and an adaptation of Patrick Dewitt's acclaimed novel. 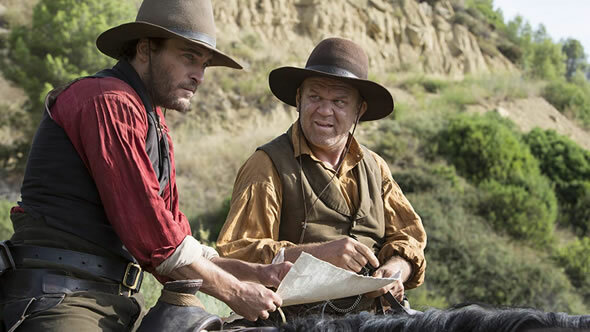 Joaquin Phoenix and John C. Reilly star as Charlie and Eli Sisters, two hired guns roaming Oregon and California in 1851 at the behest of the Commodore (Rutger Hauer). Their latest target is Riz Ahmed’s Hermann Kermit Warm, a chemist who claims to have a formula for finding hidden gold. Jake Gyllenhaal plays Warm’s partner, Morris. Yann Demange’s follow-up to ’71 is based on the true story of Ricky Wershe Jr. (newcomer Richie Merritt), who in 1980s Chicago became the youngest FBI informant in history at 14 years old before being thrown in jail for drug trafficking at 17. 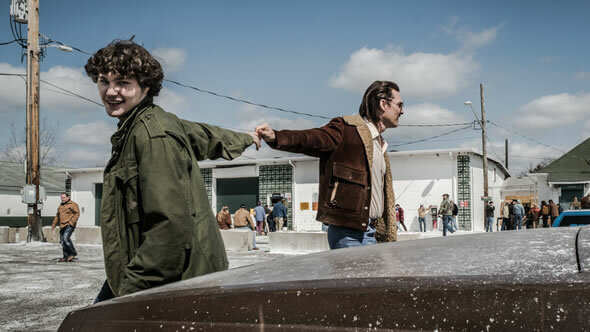 Premiering at Telluride this weekend, the film follows Ricky and his father (Matthew McConaughey) through the events that led to Jr.’s arrest. The film’s strong supporting cast includes Jennifer Jason Leigh, Bruce Dern, Bel Powley, Piper Laurie, RJ Cyler, and Brian Tyree Henry. With several accomplished indie thrillers under his belt, director Jeremy Saulnier (Green Room, Blue Ruin) heads to Netflix for his fourth feature, and it looks like another tense outing. 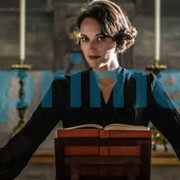 But for the first time, Saulnier did not write his own script; instead, the adaptation of William Giraldi's novel comes from Macon Blair (who has appeared in every one of Saulnier's films dating back to his unreleased debut Murder Party). 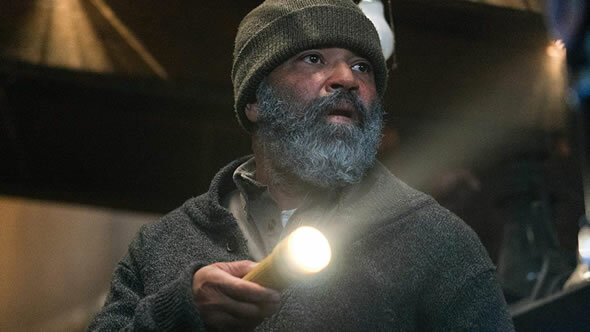 Dark is set in remote northern Alaska, where a killing of a young boy by a pack of wild wolves sets off a chain of events involving a naturalist (Jeffrey Wright), a distraught mother (Riley Keough), her violent husband (Alexander Skarsgård), and a local cop (James Badge Dale). The film will premiere at TIFF and screen at Fantastic Fest prior to its Netflix debut at the end of the month. The sixth feature from writer-director Nicole Holofcener (Please Give, Lovely & Amazing) is a Netflix exclusive adaptation of Ted Thompson's novel about a Connecticut businessman, father, and husband (Ben Mendelsohn) who finds himself mired in a midlife rut and decides to leave his wife (Edie Falco) and shed his comfortable life in hopes of finding something better, only to head downhill fast. The film streams just two days after its world premiere at the Toronto International Film Festival. Connie Britton, Bill Camp, and Thomas Mann also star. Which films are you looking forward to this month? Let us know in the comments section below. For a complete, updated listing of all upcoming film releases by date, including films arriving later in 2018 and in 2019, visit our Movie Calendar.